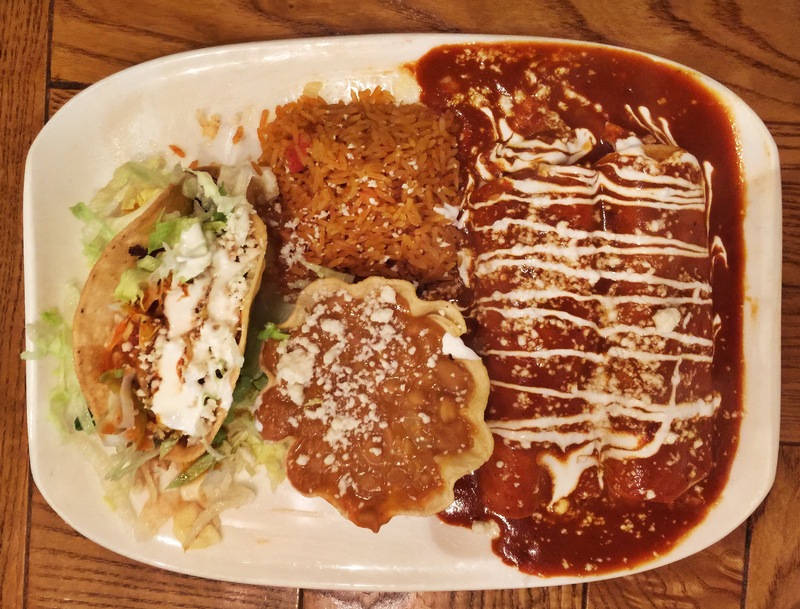 Comments: Los Agaves is a big time sleeper. One of the best Mexican restaurants we have been to.. Anything steak deserves serious consideration for its succulent flavor and tenderness. Lightning quick service, order first sit second type restaurant. Must go for lunch or dinner after crossing off suspects at UCSB or Westmont.